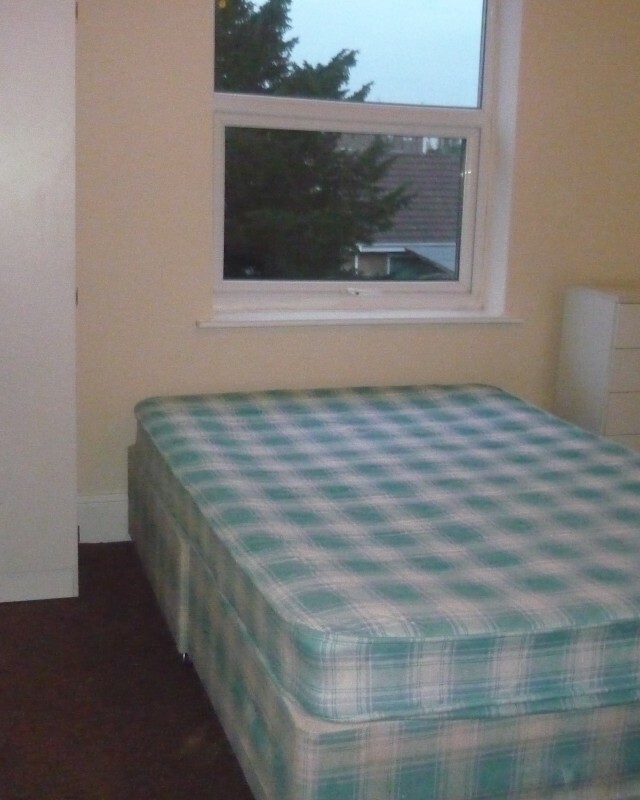 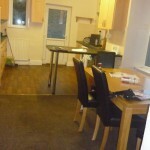 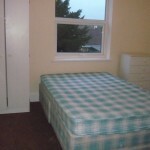 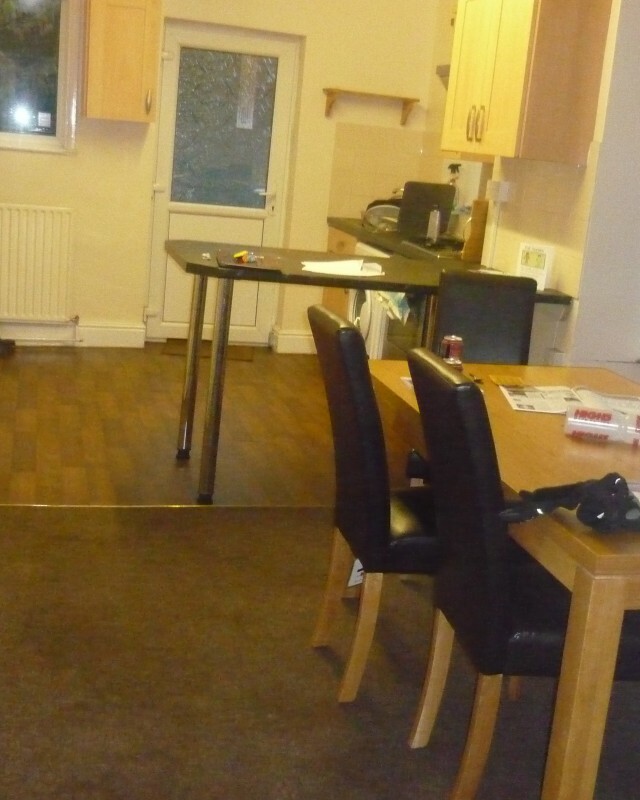 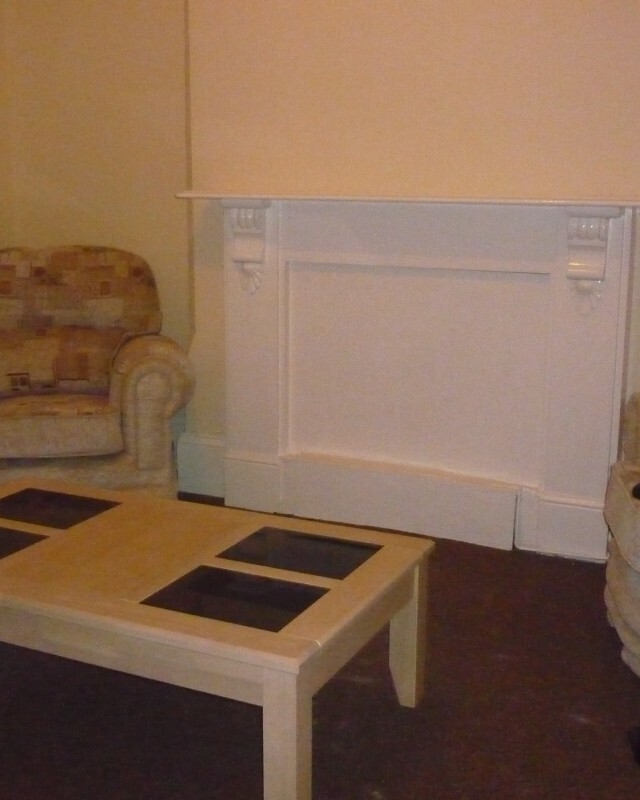 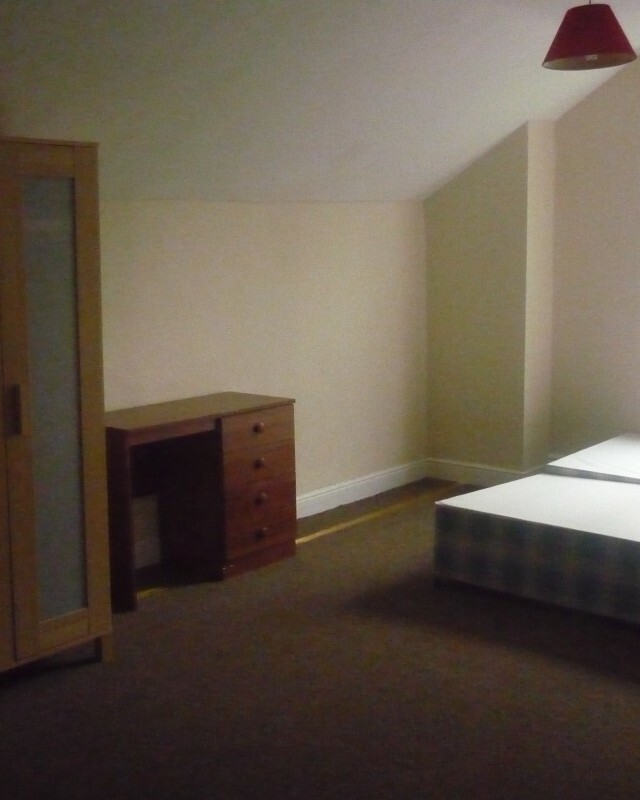 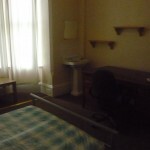 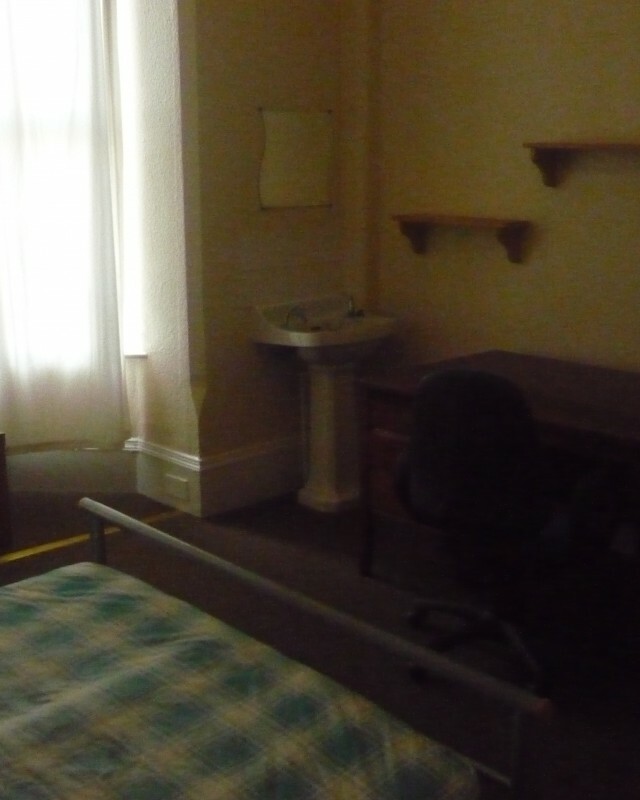 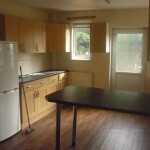 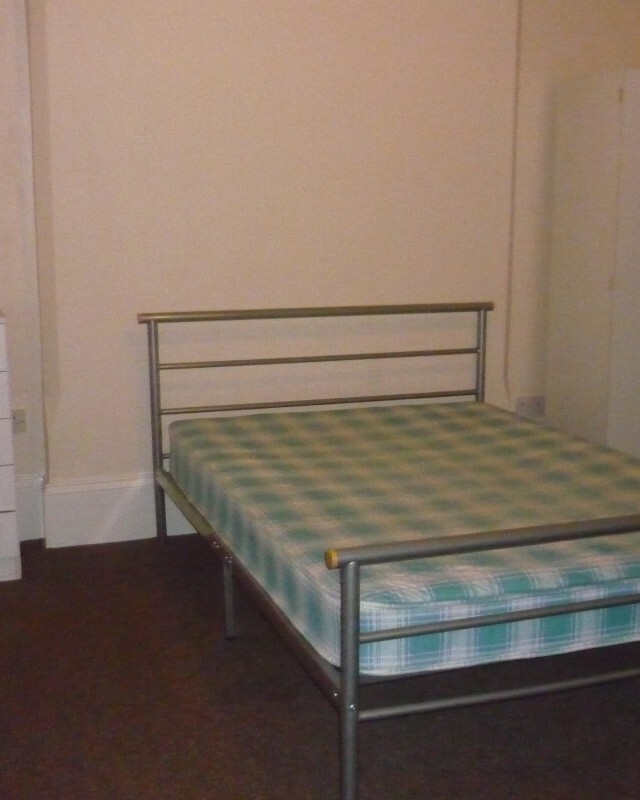 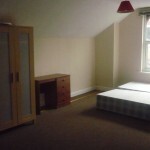 STUDENT HOUSE 5 double bedrooms, 2 bathrooms. 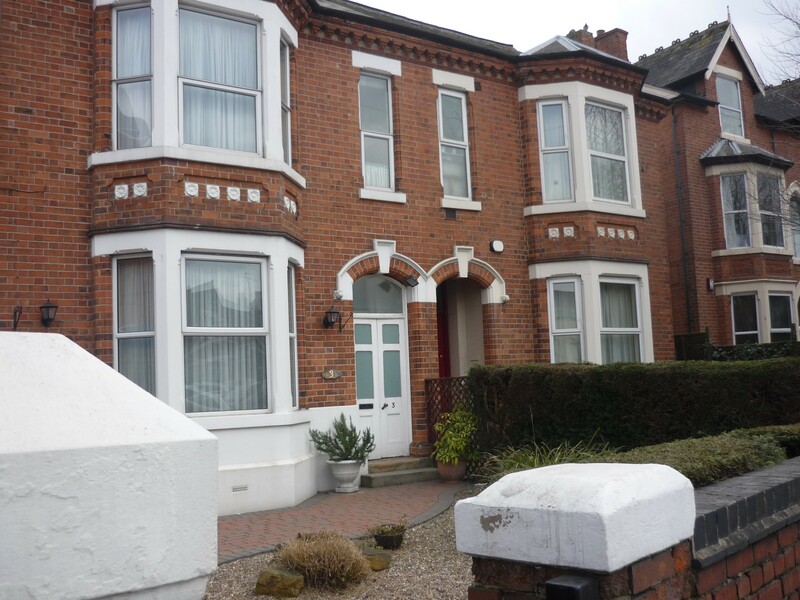 Very spacious house set over 3 floors, all rooms large with large windows and all having their own hand basin washing facilities. 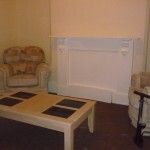 Large parking area located at the rear of the property. 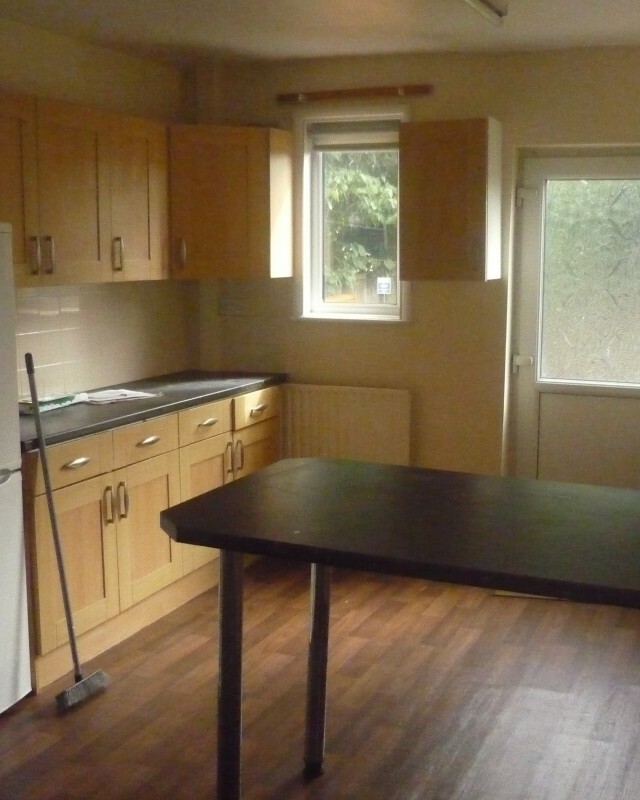 Open plan kitchen diner. 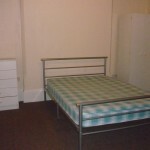 Convenient for City centre and Clifton campus. 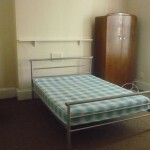 Well worth a look AVAILABLE FOR NEXT ACADEMIC YEAR 2019/20 £85 PER WEEK PER PERSON. 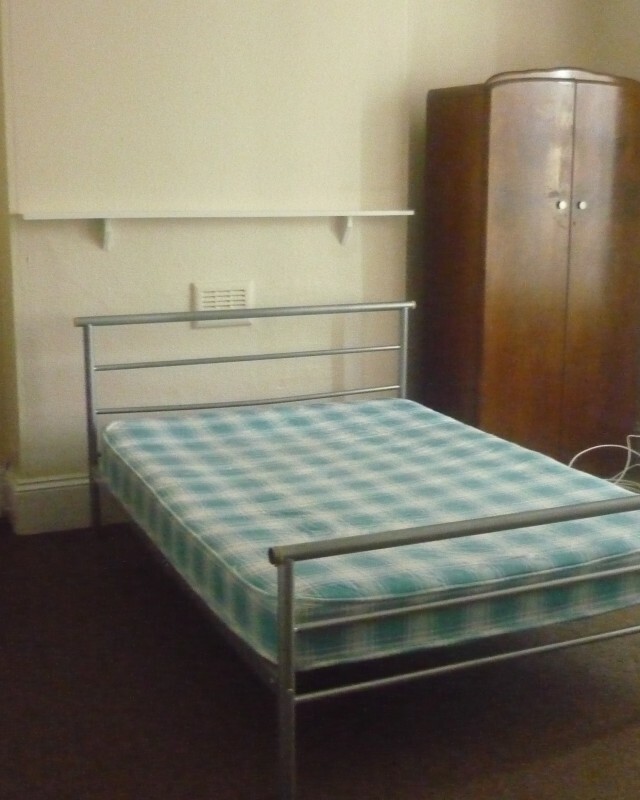 Ideal for a group of students .